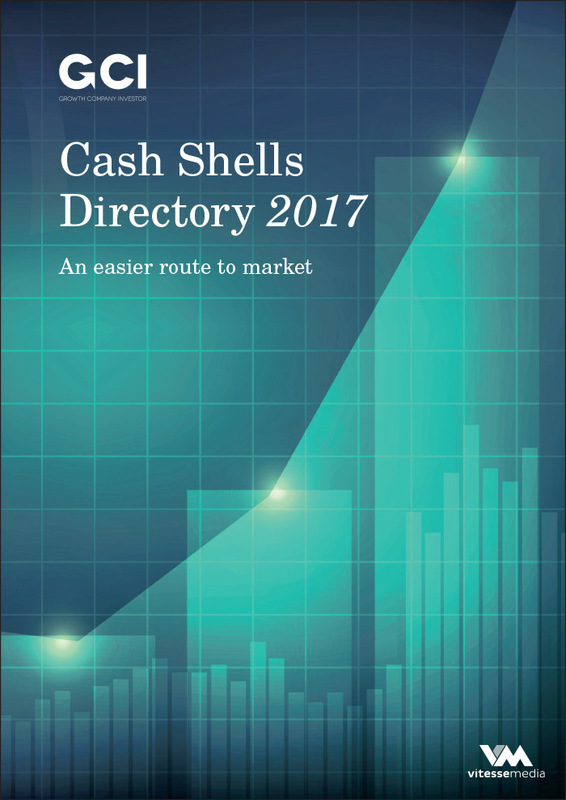 The annual Cash Shells 2017 Directory is an invaluable guide for companies, and advisers, considering joining the stock market by reversing into a shell, providing a list of potential candidates and commentary on each of them. 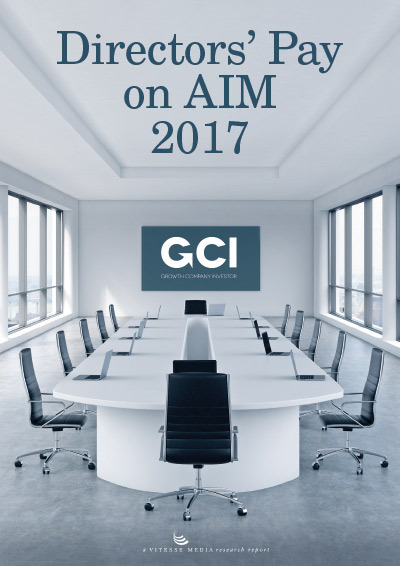 Growth Company Investor offers advice on investing in AIM and other junior stock markets and is widely recognised as the UK’s leading authority on fast-growing companies. 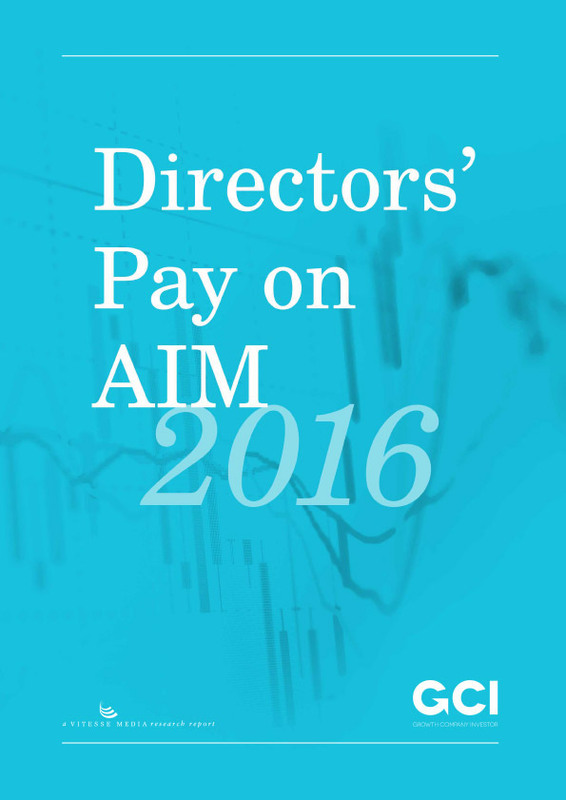 The annual Directors’ Pay on AIM survey is one of the largest salary surveys in the UK. 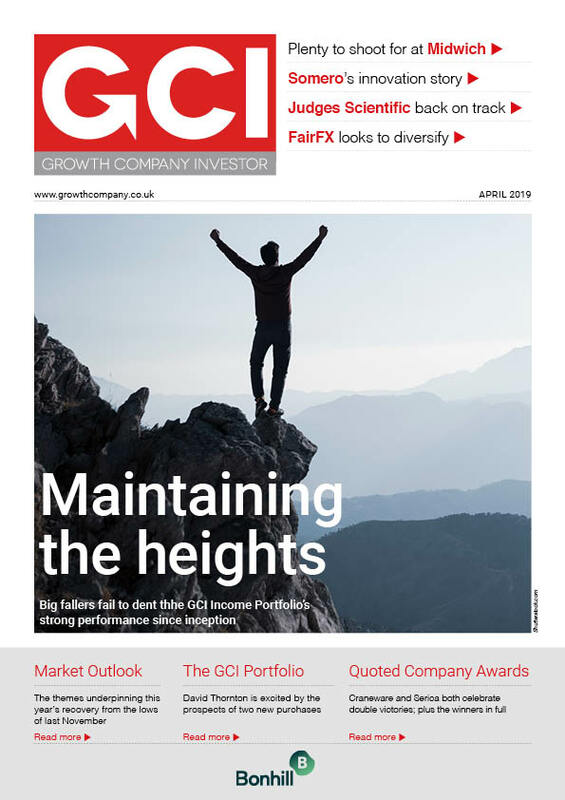 Our research team has assessed over 1,000 companies, which between them employ 6,000 directors. 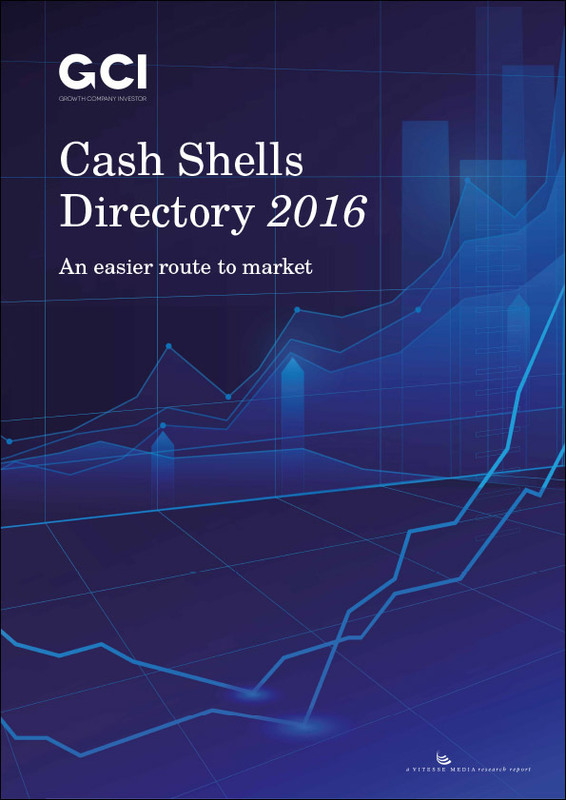 The annual Cash Shells 2016 Directory is an invaluable guide for companies, and advisers, considering joining the stock market by reversing into a shell, providing a list of potential candidates and commentary on each of them.